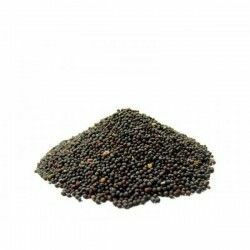 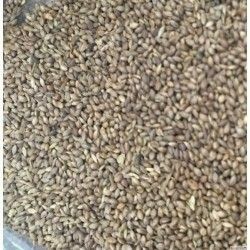 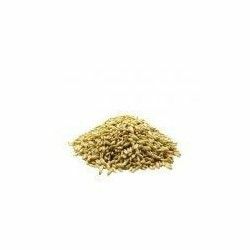 Versele Laga Seed of Health is a mixture of special seeds suitable for wild birds, made up of canary seed, carrot seed, sesame seeds, millet yellow, lettuce, boil, millet japanese, among others. 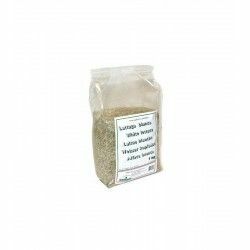 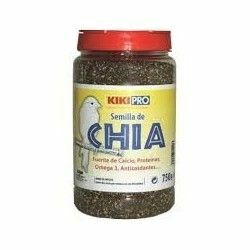 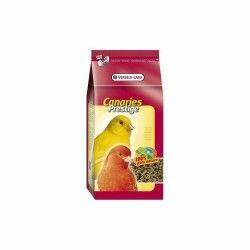 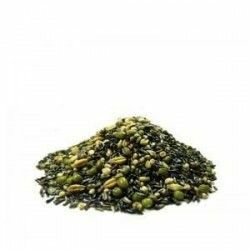 This magnificent product from Versele Laga is of excellent quality and contributes to your small birds have a optimum physical condition, in addition to good results in breeding, and facilitates the molt. 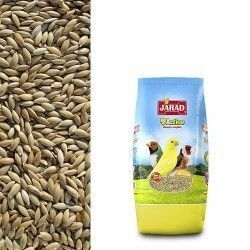 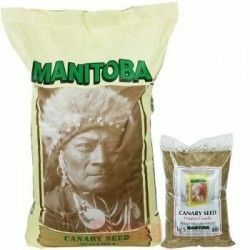 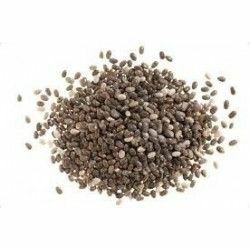 Mix of snacks to the base of wild seeds; for an excellent physical condition, better breeding results and a change easy. 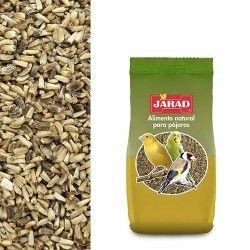 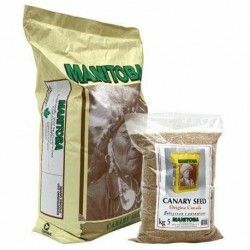 Give your birds this little added: a ration of food to each bird on a weekly basis. 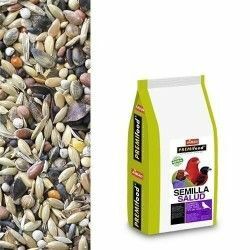 Also, the seeds of health are appropriate to supply them to the birds in times of stress, so just one serving of these treats for each one of these birds each week. 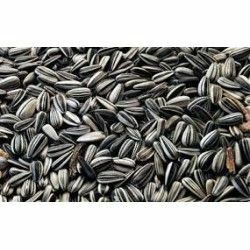 Special seeds of excellent quality. 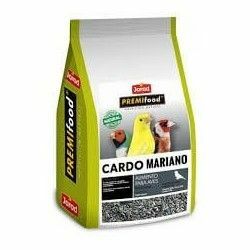 Helps that the birds have a optimum physical condition. 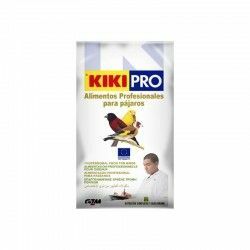 Gives good results in breeding, and facilitates the molt.